This is a BIG collection of over 100+ full length salespage copy ranging from niches such as fishing and dating to IM. 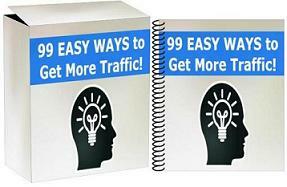 Use these proven niche sales copy to promote your affiliate offers and even your own products. SERIOUSLY! This 50% Off Coupon is limited to only the first 100 buyers! Want to promote the COPY-N-PASTE Sales Templates Collection? Again, this 50% Off Coupon is limited to only the first 100 buyers.